For my date on Friday night, I was graciously treated to The Dave Matthews Band in concert. It was my first time being on the inside The Barclays Center, which is an incredibly awesome arena. But as with very large arenas, the sound was not great and took a bit of getting used to. I didn't take photos because I didn't think I would be allowed to take my camera into the arena. Besides, we sat far up to the left of stage right. Both bands did fairly long sets at, what seemed like, extremely high energy levels. 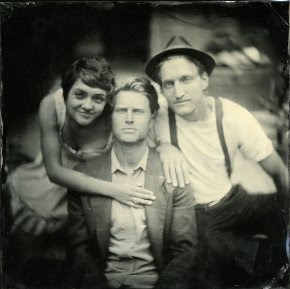 I enjoyed The Lumineers organic sound which I was hearing for the first time and hope to hear again in a smaller venue. 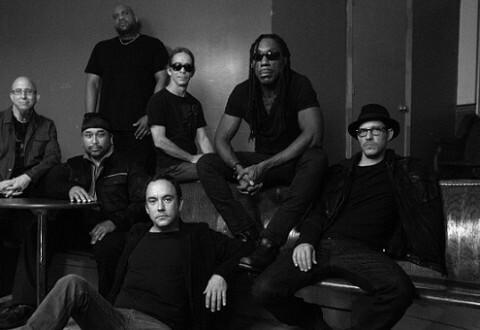 As for The Dave Matthews Band, their musicianship is amazing. Whether they were playing it straight or jamming their way through, each song had their loyal audience singing, dancing and cheering along. My favorite song of the evening hands down was "If Only."